Those wondering if Magic Johnson’s sudden and surprising resignation would offer Luke Walton a reprieve so he could remain on as Lakers head coach have gotten their answer. To quote myself, nah. 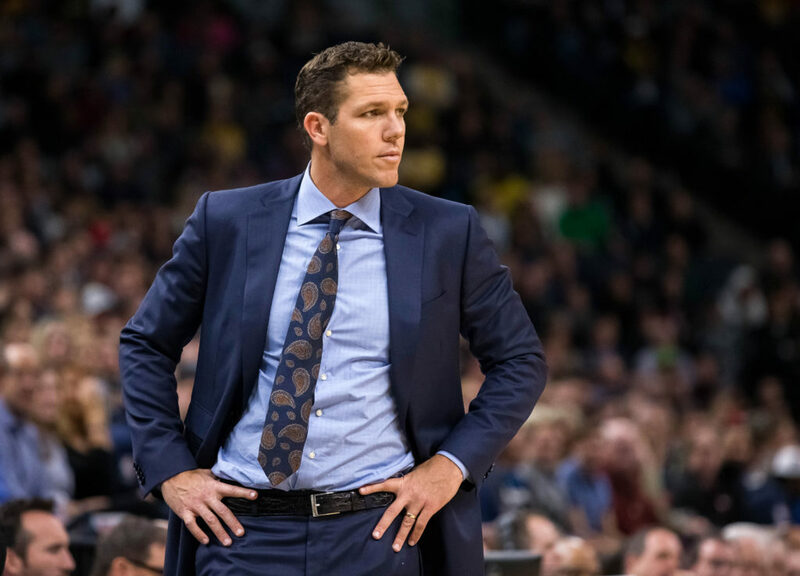 The Lakers and Luke Walton have mutually agreed to part ways the team announced via a press release on Friday afternoon. So, Luke is gone. I have mixed emotions. I understand why this happened, of course. Over his three seasons Walton has a record of 98-148. And while his teams showed marked improvement in his first two seasons on the job, his third offered just a two win gain in that most critical column. After the addition of LeBron James more was expected and regardless of the circumstances which dictate the path you must walk, Walton could not navigate it with enough strategic excellence to find the light at the end of the tunnel. That, really, is Walton’s biggest failure as Lakers head coach. As a player, Walton was both smart as a whip and in possession of a great feel for how to operate within the schemes his coaches deployed. As a rookie he found himself as someone playing key minutes in the NBA Finals because he could be the grease which helped the square peg of a Shaq/Kobe/Mailman/Glove quartet fit into a Triangle. Over the course of his career, Walton was called on frequently to play that same role; to operate as the example for his mates on how to play the right way. As a coach, it’s not that Walton was not smart, it’s that his instincts seemed to betray him too often. That great feel he had as a player, seemed to lead him astray a bit too often the man now in charge. Be it his frequent searches for the right lineup combinations, his penchant for sticking with particular players or groups for too long, or his trust in veterans who did not always deserve the rope they received, Luke both showed his age and inexperience while also following old tropes of coaching that one might expect from an old and grizzled sideline stalker. From an X’s and O’s standpoint, Walton never did find something that he could stick with and lean on. Weave actions, DHO sets, “Floppy”, and “Loop” his first year turned into Zipper cut initiations and Delay sets his second which turned into UCLA and HORNS sets in year three. As a player, Luke came up in Tex Winter and Phil Jackson’s Triangle and as a coach was schooled under Steve Kerr’s beautiful game of ball and player movement, but little of either influence was much present in his own scheme. Instead, he tweaked plays and actions from year to year, never building a foundational scheme that the holdover players could latch onto and grow into as they developed. Contrast this to, say, what Brett Brown has done in Philadelphia or Kenny Atkinson in Brooklyn — both of whom came with systems that were drilled day after day even as the roster turned over due to The Process or because they were stripped of draft picks and needed to build in unconventional ways. Luke needed to provide more stability than he did, and that’s on him. Luke was not all flaws, however. And his firing does not and should not serve as some sort of concealer for all that he had to endure and work through as coach. Because even I recount what was wrong with Walton in his 3 years, it’s silly to ignore how the actions of the front office contributed to and in some ways exacerbated those issues. From year to year to year, Walton’s teams always had too many of two types of players: young guys who knew little/not enough about how to play NBA basketball and veterans whose contracts were expiring and did not always show the needed buy-in or who were so stuck in their ways and did not necessarily fit into Walton’s ideal style of play. This year’s roster construction issues have been discussed endlessly, but the front office gave a coach who wants his team to pass + cut and use read and react principles players like Lance Stephenson, Rajon Rondo, and Michael Beasley. This is not ideal. Those guys hold the ball and like to “go to work”. Moving the ball on quickly, cutting, filling, and replacing into vacated areas isn’t their natural way. The lack of consistent shooting from year to year did not help either. As the NBA evolved, the Lakers pursuit of players remained rooted in a different era. This too often provided Walton a makeshift roster of too many ill-fitting pieces that could not properly space the floor as shooters but also did not possess the instincts or inclination to generate spacing via improvised motion or natural flow. In laying out all the flaws of Walton and those who built his teams, though, we should not ignore that Luke remained steadier for and more connected to his players than one could expect considering the chaos which surrounded him. In Wednesday’s exit interviews, both young player and veteran alike spoke highly of him as a communicator and someone who fostered belief and confidence in them. Even when players were clearly not happy with their roles, I can’t recall a single complaint of them not being communicated to or being uninformed about how and where they fit in. And if players wanted to vent about any of it, he gave them an outlet to do so, then reconfirmed his commitment to them. That level of communication allowed him to effectively generate buy-in defensively where, year to year, when his teams were healthy, they showed they could perform to a level that exceeded the sum of its parts. In his 2nd season he took a group of mostly young players to a defense that was in the top half of the league after living in the bottom 5 for years before his tenure. This season the Lakers were in the top 10 defensively through the middle of January before injuries fully ravaged them. That’s coaching too, ya’ll. Ultimately, though, none of that matters now. Walton is out. 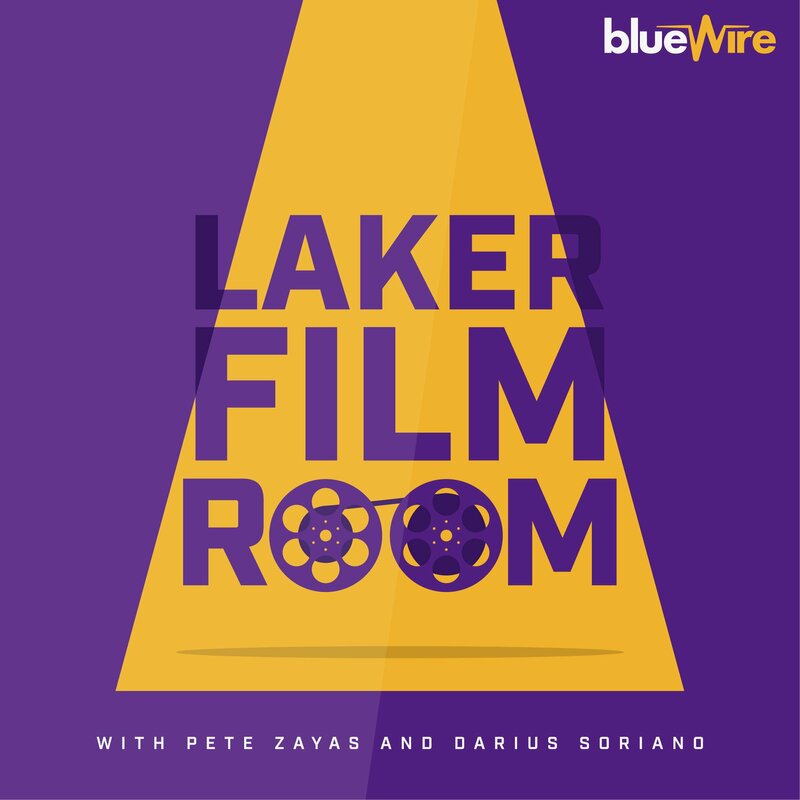 And while we can still talk about his flaws or how those of the front office impacted him or even whether he was the right coach to connect with and optimize LeBron James, those are talking points which no longer carry relevance for the Lakers. They’ll need a new coach to navigate those waters. I wish Walton well, though. I think he’ll find his way to success. With a different organization, a different roster, in a different city.